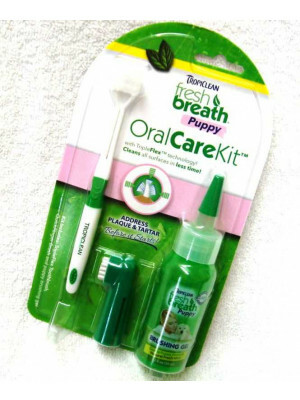 Pet Dental Health Is Important. 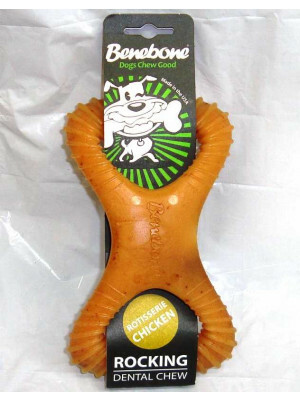 Take The Extra Steps For Your Dog To Have Strong Teeth. 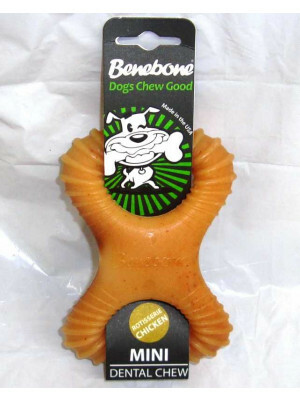 SmartBones Dog Dental Chew 4 Oz.